Amla is full of medicinal properties and the richest possible natural source of vitamin 'C'. It also contains many essential elements for keeping our body healthy and resistant to germs and infections. It is useful for hair loss, acidity, constipation, indigestion, and skin ailments. It gently cleanses & detoxifies the system while simultaneously replenishing & nourishing it. 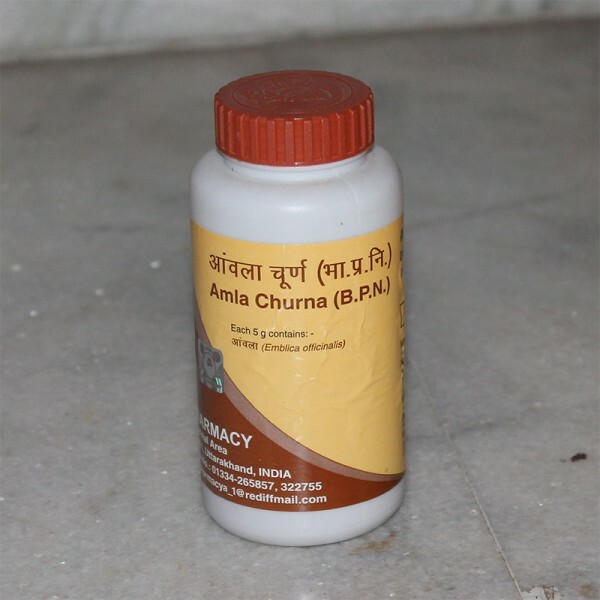 It is also useful in eye disorders and constipation.